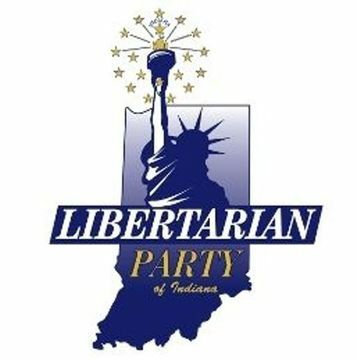 The Libertarian Party of Indiana will hold its annual state party strategy meeting to give the membership the opportunity to define and solve the Libertarian Party’s needs. The event is free to attend, but only open to current active LP members. VI. Sign ups of Teams and Team Leader to achieve goals. 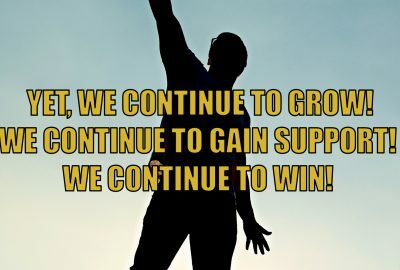 Teams will work through 2011 to ensure the completion of the goals. Lunch will be provided by Atlas!Liberty PAC – Providing Libertarians with the resources, money, and training to win elections.